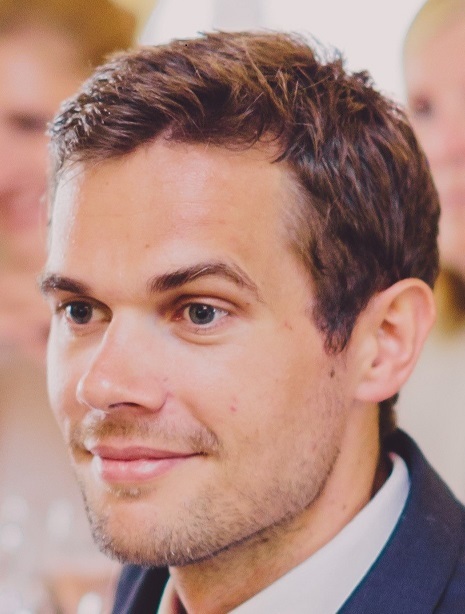 Dr David Lloyd is a Clinical Research Fellow at King’s College London and working as part of the iFIND project. The overall aim of the intelligent Fetal Imaging and Diagnosis project is to combine innovative technologies into a clinical ultrasound system that will lead to a radical change in the way fetal screening is performed. One of the most important goals of the iFIND project is to build an “atlas” of the fetus: a comprehensive map of fetal anatomy at around 20 weeks gestation (when routine antenatal scans are performed). This means getting the best quality images that we can, from as many women as we can – but as I’m learning, taking pictures of a 20 week fetus while they’re still in the womb really isn’t that easy. For one thing, they’re very (very) small. The fetal heart, for example, with all of its tiny chambers and valves, is only about 15mm long: less than the size of penny. Ultrasound technology – used in all routine antenatal scans in the UK – is actually fairly good at visualising these tiny structures. It uses very high frequency sound waves which are reflected back (“echo”) from the structures inside the body to produce an image. In fetal ultrasound, the images produced can be excellent; but unfortunately that’s not true for every patient. Ultrasound has to be able to “see” through the body to the parts of the baby we want to image, and that isn’t always easy. It will depend on the age of the baby, how they are lying in the womb, the size of the mother, and many other factors. MRI, which uses a strong magnetic field and radio waves to produce images, isn’t so limited. It can see the structures inside the body regardless of whether there’s bone, muscle or fat in the way; and in some cases it can give us even more detailed images than ultrasound. Importantly, it is also one of the few imaging techniques that is safe to use in pregnancy. The problem? 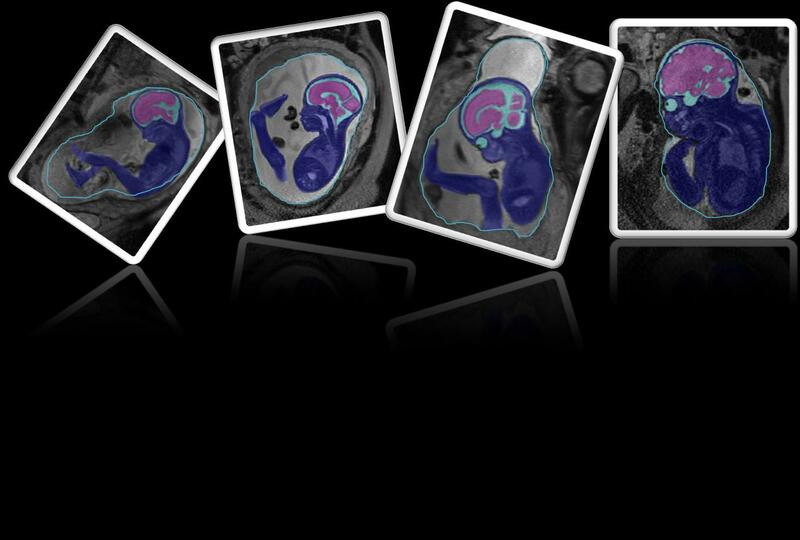 MRI isn’t great with small, moving targets – like we see in the fetus. So that’s why we ask our iFIND volunteers to have both an ultrasound and an MRI scan. By combining the strengths of these two technologies, we hope to get the best of both worlds to produce the most accurate fetal atlas we can. Of course though, even that isn’t quite so simple. Fetal movements – like twisting, rolling, stretching and kicking – are a particularly tricky problem, even when we use both technologies together . Watch this MRI clip from one of our volunteers. Unfortunately there’s not much you can do when your patient decides to start breakdancing half way through a scan! At least, you’d think there wasn’t… but amazingly even that may not be an insurmountable problem. In the last few months I’ve been involved with some of the work of Bernhard Kainz and his colleagues, who have devised clever algorithms to automatically correct for small fetal movements during MRI and produce usable images. These techniques show a huge amount of potential, and are an example of how the iFIND project is helping to generate exciting new technologies on its way to the ultimate goal: to improve the way we see developing babies in the womb. Read previous posts about the iFIND project written by David Lloyd.